Which turned out to be as far from the truth as possible. 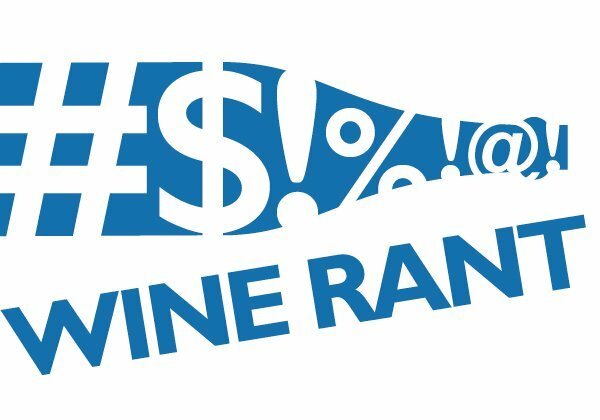 The six Blue Apron wines that I tasted (all samples) were poorly made, rarely varietally correct, mostly old and worn out, and apparently came from a bulk house whose website seems more excited about label design than wine quality. Adding to the aggravation: I emailed Blue Apron requesting an interview in October, and was told to submit my questions in writing because its executives didn’t do interviews. I’m still waiting for the answers to my questions; maybe they didn’t want to tell me what I found out by tasting the wine (and I hope that the conscientious PR woman who sent the samples doesn’t get fired, because none of this is her fault). How depressing was my Blue Apron wine experience? The best tasting wine was a South African pinotage, and one rarely gets to say that about pinotage. Besides, if you’re trying to teach foodies about wine, why would you send them pinotage, a grape that is difficult to make into quality wine and isn’t widely available? The pinot noir, labeled Hilliard Bruce but vinted and bottled at the bulk company, was bland and faded. A Lodi vermentino tasted as much like the Italian grape as a crayon does, and a California sauvignon blanc was green, stemmy, and bitter with almost no sauvignon blanc fruit. The less said about the Spanish monastrell and California chardonnay the better. In the end, the Blue Apron wine was no better than the wine club plonk I tasted last fall. 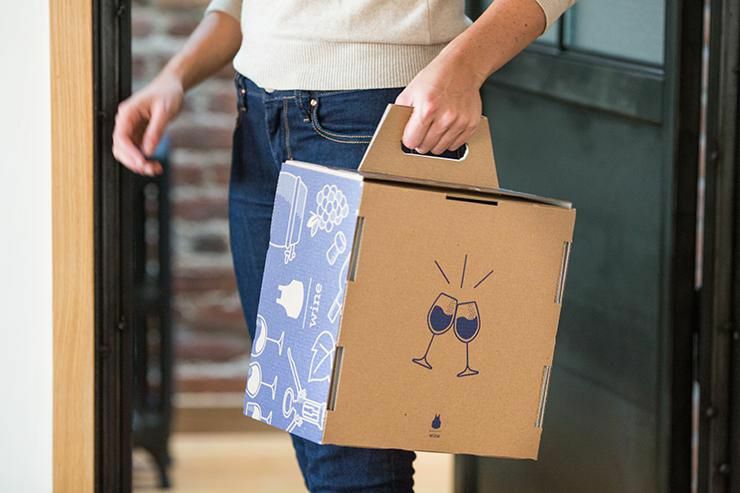 If Blue Apron treated its food the way it treats its wine, it would not be a $2 billion company and startup darling. The more I thought about this, the more I realized that Blue Apron wine has nothing to do with wine and everything with what marketers call adding value to the product. For an extra $65.99 a month, they’ll send you six “incredible” bottles that will “complement your upcoming Blue Apron meals.” In this, the company is giving its customers something they wouldn’t or couldn’t do on their own. If most Blue Apron customers subscribe because they love food and cooking, they’re less likely to know what incredible tastes like or how wine complements a meal. So six bottles (even 500-ml ones, about two-thirds of normal) for $10 each? Sign me up. Which means Blue Apron wine is about selling Blue Apron and very little about teaching anyone about wine. I shouldn’t be surprised by this, but I really wanted to believe Blue Apron wine was the real thing. Even a curmudgeon has hopes. Finally, to anyone who has subscribed to Blue Apron wine and wonders if all wine tastes like this, no, it doesn’t. The next time you want to pair your Blue Apron Lebanese Arayes (filled pitas), buy a $10 Bogle sauvingon blanc instead of the recommended Blue Apron sauvignon blanc. The Bogle tastes like real wine, and you get an extra couple of glasses for the same price. Makes me question if their food is all that good? Good point. I was going to sign up for the food, because I love to cook. But the cost — $60 a week for three meals — scared me. So now I’m really glad I didn’t. The food is well sourced, but to get maximum value, you really have to look at the ingredients, and skip weeks with very low food cost (seriously, a grilled, albeit brie, cheese sandwich, or pizza, no). The proteins (steaks, fish in particular) are high quality and sustainably sourced. Also, the seasonings have improved. That said, before evening finishing the first glass of wine, I promptly cancelled the wine. I had high hopes…. dashed. Glad I got a coupon to try that first box of wine. I tried the wine for one delivery and promptly canceled. Abysmal. The food, though, I’ve been getting for ages. It’s somewhat more expensive than shopping entirely for yourself, somewhat less expensive than eating out. The primary reason I do it, and have for a while now, is a combination of the convenience, the fact that I have little to no food waste, and that I try different meals, ones which I would not typically cook for myself if browsing through the supermarket. Big Blue Apron fan. Tom, good to hear about the food. Why do you think, given the food quality, that the wine is so awful? We demoed the food here and I was impressed by convenience and packaging more than quality. It was all good but not outstanding. I found it all to be a bit underseasoned and overcooked, but that’s a mass appeal thing. I think your points about “value to product” and making money are more important than providing a truly world class culinary product. People are looking for convenience and food they can feel good about, and Blue Apron provides in a shiny package. If you are the person seasoning and cooking the food then how is it Blue Apron’s fault for the food being under seasoned and over cooked? I bet a big part of the reason they have abysmal wine is the need to source a lot of diverse wines in flexible quantities. They really only have two choices there. Go with a few national-sized players that can source 50k bottles for this week’s delivery… Or make their own from volume plunk and get better margins. As a bonus, you can’t price shop their labels. Well said, Alex, and especially the part about wine its customers can’t buy in stores. But I’d like to think someone there is smart enough to come up with better wine and still solve all those supply chain problems. Because they would never do that to their food. 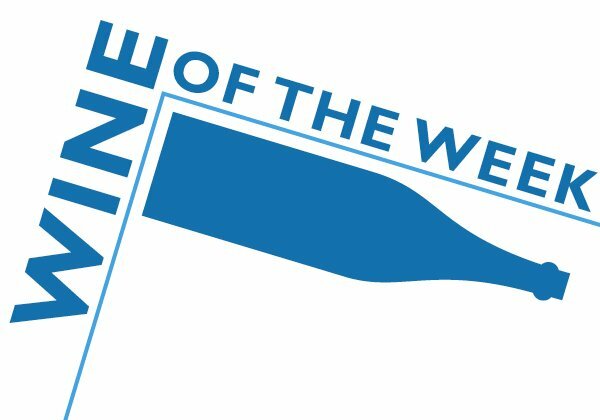 Any thoughts on Wine Awesomeness (another monthly wine club)? I’ve only tried one bottle so far, but at least the bottles say “Produced and Bottled by” the same people as on the front of the label. That and there are plenty of screwtops. Don’t know that club, but did see they sell vinho verde for $15, which is about twice what it should cost. My background is more craft beer (still not much of a background… homebrewed full grain for about a year) and just transitioning over to wine for a bit. Interest in Blue Apron is to have a more varied selection sent every month, otherwise I’d just randomly buy some $5-$15 bottles at the grocery store, and the occasional direct-from-winery purchase after tasting (usually whatever is the most bourbon barrel aged). The 500mL bottles are actually a plus since it’s either me drinking it (spread over 2-3 days) or one other person. The bulk warehouse aspect seems orthogonal to the quality of the wine. By this I mean that Blue Apron is going for these 500mL, they stamp on their label on the back, and they need to do they large fulfillments that change every month. Given that, isn’t their only choice to go with a facility that can bottle and fulfill large orders? Is Terravant doing any more than bottling/shipping? I don’t know enough about the wine industry, but wouldn’t fermentation still happen at the vineyards/wineries? The systemic issue would then be that Blue Apron isn’t sourcing good quality (relatively, given price, volume, other constraints) wine, or quality control isn’t high enough so that bottles aren’t matching expectations. This seems to be an easier to solve problem once rest of the supply chain has stabilized, and very different from bulk market in regards to major grocery store chains. Coming from beer industry, I’d have expected this to be equivalent to someone buying kegs from microbrews and then doing their own custom bottling (sort of), but the review makes it sounds more like the grapes are poor quality sourced from bulk growers…. Digging a bit around, it looks like at least most of the vineyards on their labels exist. Glassdoor has some Terravant employee reviews and it sounds like a relatively young company that is trying to build up bottling and storage capabilities. Wouldn’t the Blue Apron wine mostly be from: 1. clearing out excess inventory to be ready for the next fermentation/conditioning product 2. smaller vineyards can push out to build up their name 3. vineyards that don’t want to deal with more traditional distribution routes. Or is this really traditional large production in disguise? Lastly, quick comment on the Blue Apron food boxes and meal kit delivery services in general. I’ve had limited experience (only 2 Blue Apron boxes, 1 Plated, 1 Home Chef) but I’ve been most please with Blue Apron so far. Home Chef was very obviously off a Sysco truck (Sysco’s in-house brand House Recipe packets for some ingredients, conventional big name produce that you would find at a grocery store). Blue Apron seems to push the local supplier, many organic produce and hormone free for meat. They have a fulfillment center in Dallas, so overnight delivery to here in Austin. The produce doesn’t look like what I can pickup at HEB, closer to Whole Foods. Recipes have been generally good and sometimes great– probably the least error prone and best on technique compared to Plated and Home Chef, but I do deviate in terms of technique (water:rice ratio, pan heat, oven temperature, staging of ingredients, etc). You definitely pay for the convenience in terms of delivery, meal planning, and having a variety of ingredients.. for me it is worth it since I like to cook but don’t like having 5-7 meals worth of leftovers for every dish I cook or meal planning multiple times a week. Apologies, this comment ended up much longer than I originally intended. Those are all good points, and explains Blue Apron’s wine thinking. But shouldn’t they give you a product that is well made in addition to all of those? Yes absolutely agreed. My point is that there seems to be no fundamental reason they couldn’t provide good product, so hopefully they get there. This is funny because we think the Blue Apron wine selections have been very good, and actually quite excellent for the price. We 100% agree. Frankly, the comment that BA wines are “poorly made, rarely varietally correct, mostly old and worn out, and apparently came from a bulk house whose website seems more excited about label design than wine quality” couldn’t be further from our experience. I agree with Karen. I love the wine pairing. I think it is spot on and very enjoyable. I didn’t realize I could like wines other than the basic dessert wines until now. I am halfway through my second shipment and I look forward to it. I have not tried Blue Apron wines so I have no idea on their quality. I will say this, every single winery buys and sells bulk wine. You would be surprised to find out the hundreds, and hundreds of labels that are well received, high point wines made up of a bulk wine purchase. Not all bulk wine is sold because it’s flawed. Grapes and wine are subject to mother nature, and unpredictable markets which many times result in severe fluctuations in inventory. If your favorite wine is fairly widely available, then I would guarantee there is a good chance it has some percentage of bulk wine that was purchased from another winery, and that shouldn’t be perceived as lower quality. 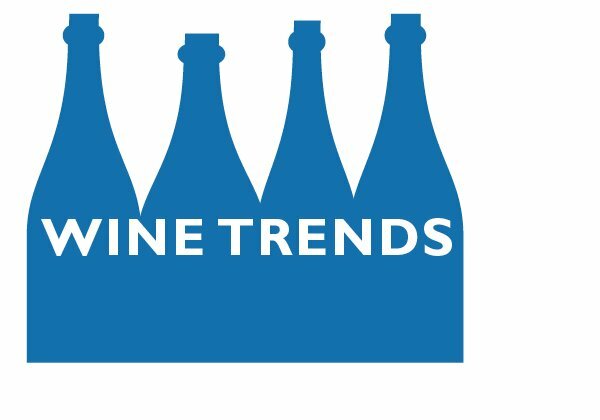 If there is a quality issue with Blue Apron, I would chalk it up to a newbie “non” wine business jumping in the game with a lack of research and resources. Thanks for this, FJ. The point I was trying to make is that these wines were made without any concern for quality, and that they were bulk was one example. 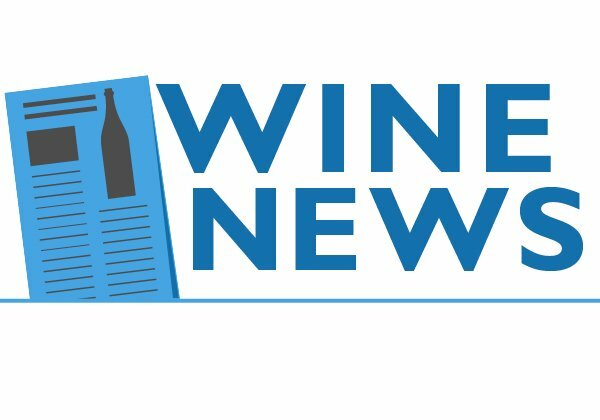 We’ve been receiving monthly wine shipments since October 2015, when it started. That’s 11 boxes over 11 months. Out of the 66 bottles, I would say one was off. One. That’s a lot better than my local wine shop does. I had the same wines you had. You’re more than obviously entitled to your opinion, but we enjoyed them just fine. I’ve had plenty of bad wine, and these didn’t come close. Thanks for the review before I added that to my existing account with Blue Apron. My wife and I love the meals, flavors, and changing recipes. With our busy schedules it is nice to have fresh meals delivered to the house. I was hoping to add to the delivery to eliminate the guessing games at our local wine store. Looks like it is still game on at the local wine shop. Thank you for the heads up. I searched “blue apron wines poor quality” to see if anyone else had the same experience. My wife and I have been enjoying blue apron meals for some time now. Having nothing but positive thoughts about the company my wife sprung for the wine service a few months ago. Abysmal! We ended up pouring most out. We are no wine snobs but these were just awful. After navigating through the roadblocks set up by the company we finally managed to cancel. 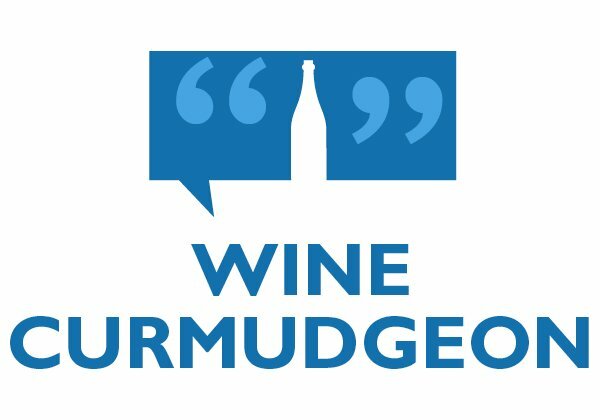 Wine curmudgeon is right. Snobby and close minded seems appropriate too. I love the blue apron wine option. It’s nice to be able to sample many different wines without buying a huge bottle. This service has improved greatly and I suggest you give it another try. Thanks for this. I wasn’t sure how to respond to something calling me a snob, since that’s about the last thing I am. The point here is that Blue Apron wine isn’t very good and is overpriced. And I agree — I have been called many other things. No one commenting above asked the most pertinent question… What was the name of the South African Pinotage? I blocked it from my memory. Seriously, though, it was not a brand I had ever heard of. It was a 2015 Somerbosch Pinotage from Stellenbosch, South Africa. Another slant on the wine pairings – the whole point of the pairings is moot. I received my first shipment at the END of March and all the wines included were intended to be paired with the March meals. None of them paired with my April meals. As I communicated to Blue Apron, I can purchase (good) wine from a multitude of other sources, so if the wines they deliver don’t pair with the meals they deliver, why bother? What’s the purpose of offering a wine pairing service when the wines that are sent do not pair with the meals that are delivered? I don’t know anything about wine, and I was curious about the Blue Apron wine because it says “vinted and bottled by Blue Apron in Buellton, California” and I did not know what that meant. Does it mean they buy the grapes from Spain, for example, and make the wine here? Does it mean they buy wine in big barrels and bottle it here? I have been using Blue Apron meals for awhile and most of them have been simply delicious! It is fun for me to eat ingredients I normally avoid and to use cooking methods that are new to me. So I thought I would try the wine. I loved the 3/4 size bottles because my husband and I cannot drink more than that in one sitting. I loved the wine. Am I a dope then? I think it unfair that your opinion will influence all these people not to try Blue Apron or the wine. Taste and food are just so subjective. What you wrote is probably true for people who really know wine, but for the average person like me, well, I thought the wine was very good and the size of the bottle great. I am very fussy about my food and wine. I know what I like, I have had wine in restaurants– one glass for the price of the whole Blue Apron bottle that I did not like. I still want to know, what does “vinted and bottled” mean? Thanks for the comment, Carol. The catch, though, is that the blog’s reason for being is to offer wine drinkers serious criticism, in much the same way films, books, and cars are reviewed. So if Blue Apron sells wine, the company should expect serious analysis about what it does. It’s not like people don’t review Ford cars because then no one will drive them. And vinted and bottled, as you guessed, usually refers to bulk wine, something else that one wouldn’t expect from Blue Apron, since it claims to be about authenticity.